In order for an employee and/or covered dependents to be eligible, they must have been covered under the employer’s plan for at least 90 days. If the employer changes plans, or adjusts premiums, any eligible employee must be extended the option to change plans, just as any other employee would.  Employers must notify eligible employees 30 days prior to a plan benefit or premium change. 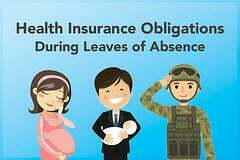 This is not an Open Enrollment, therefore participants may not add dependents. 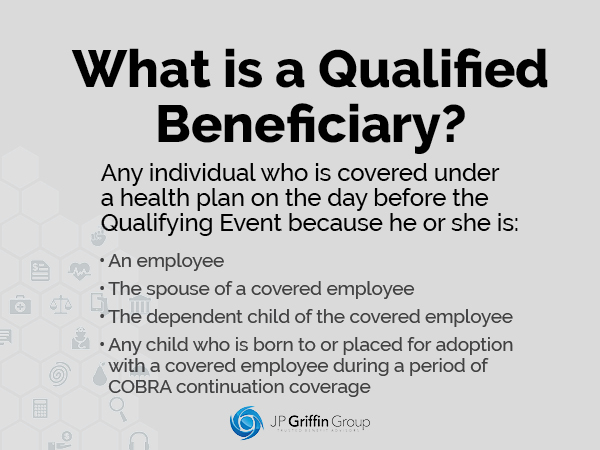 Eligible employees and/or their covered dependents must accept coverage within sixty (60) days of the date of the Qualifying Event letter. 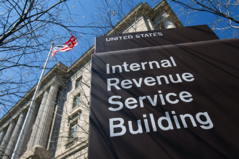 Employers may charge a five (5) percent administration fee above the actual plan cost for administering the option. Continuation coverage under Arizona’s mini-COBRA law may continue for up to 18 months and may extend for an additional 11 months when there is a disability. There are other circumstances under which coverage may be extended, details of which can be found in our side-by-side comparison of COBRA and Arizona’s Mini-COBRA. A sample notice of coverage continuation can be found in our side-by-side comparison of COBRA and Arizona’s Mini-COBRA. Employers who use this notice in a timely manner will be deemed to be in compliance with the notice requirement. A company that increases its workforce beyond twenty employees in one year may be subject to Federal COBRA the following year. Furthermore, companies that are related to each other through common ownership are treated as a single employer for COBRA purposes. In other words, while a company may have less than twenty employees, if it is related by common ownership to another company - and the combined number of employees exceeds twenty - both companies will be subject to COBRA rather than mini-COBRA. While the current COBRA law includes significant penalties for failure to comply (up to $110 per day), non-compliance penalties aren’t specified in Arizona’s mini-COBRA law.  Such penalties may eventually be added to the Arizona Administrative Code and it is possible that affected enrollees could bring legal claims against an employer for noncompliance. Under the federal Consolidated Omnibus Budget Reconciliation Act of 1985—known as COBRA—many workers and their families have the right to choose to continue benefits provided by their group health insurance plans for limited periods of time under certain circumstances, including voluntary or involuntary job loss, reduction in hours worked, transition between jobs, death, divorce, and other life events. In the years since COBRA became law in 1985, many states have adopted what are commonly referred to as “mini-COBRA” laws. To learn more about Arizona's new COBRA requirements, download our guide, which includes a side-by-side comparison of COBRA and Arizona’s Mini-COBRA as well as a sample policy notice you can begin using today. Are you struggling with COBRA related issues? 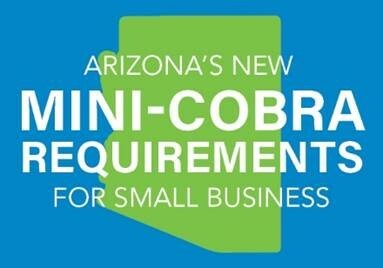 Is your business affected by the new Arizona mini-COBRA law? Leave us a comment or contact us. We'd love to hear from you!